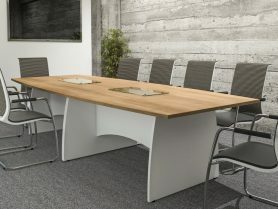 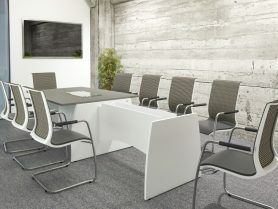 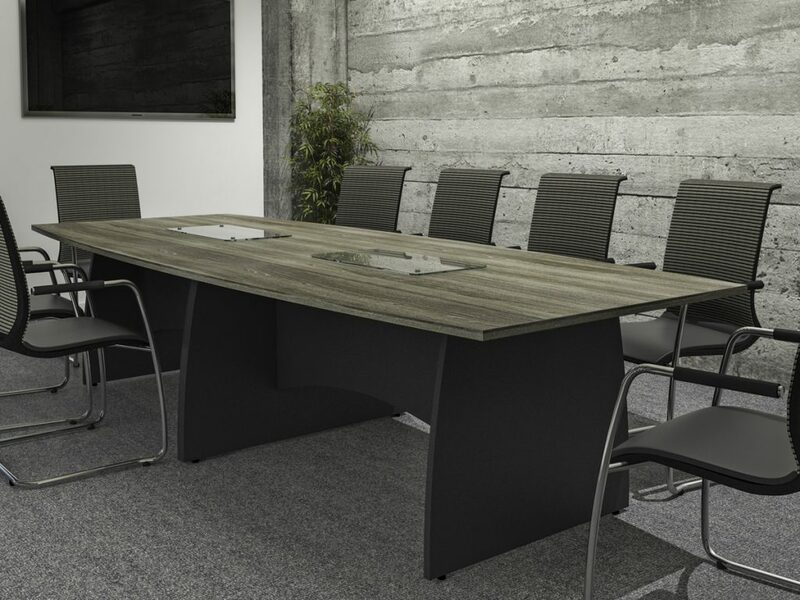 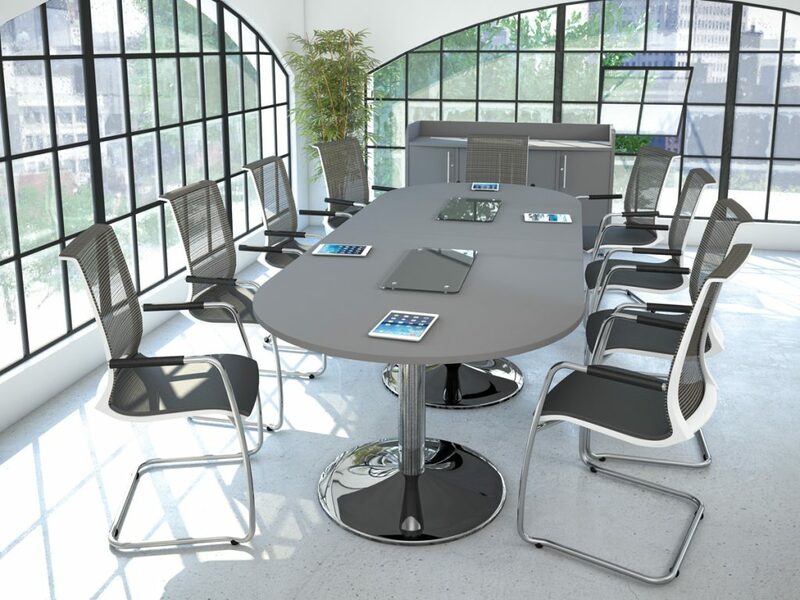 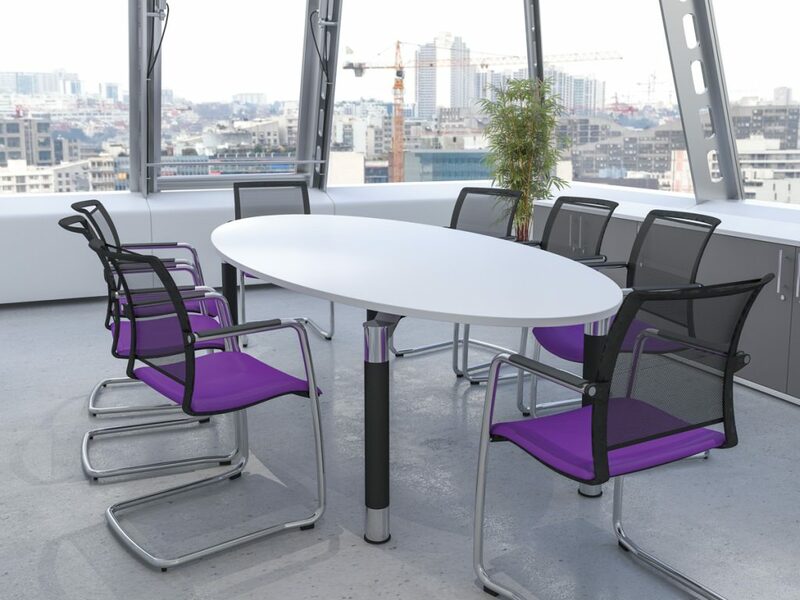 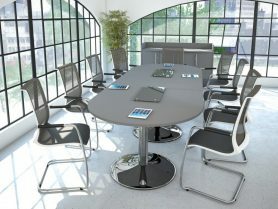 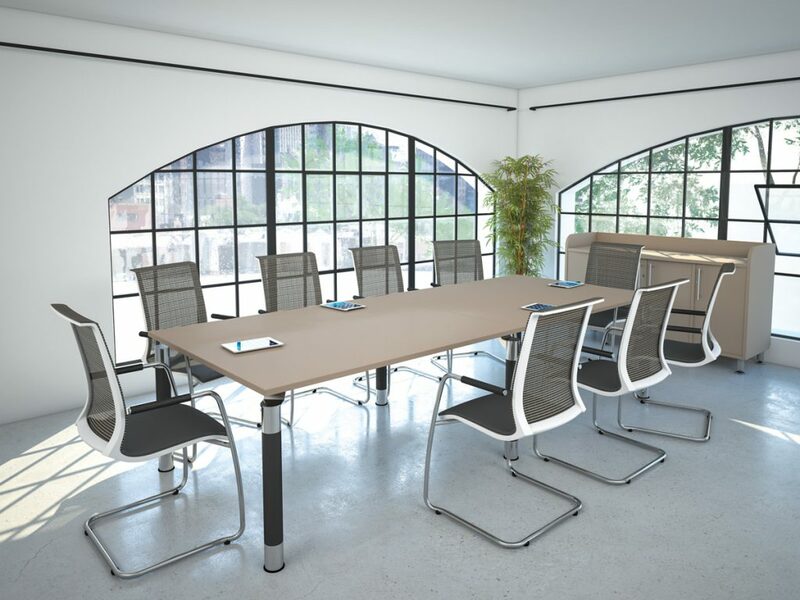 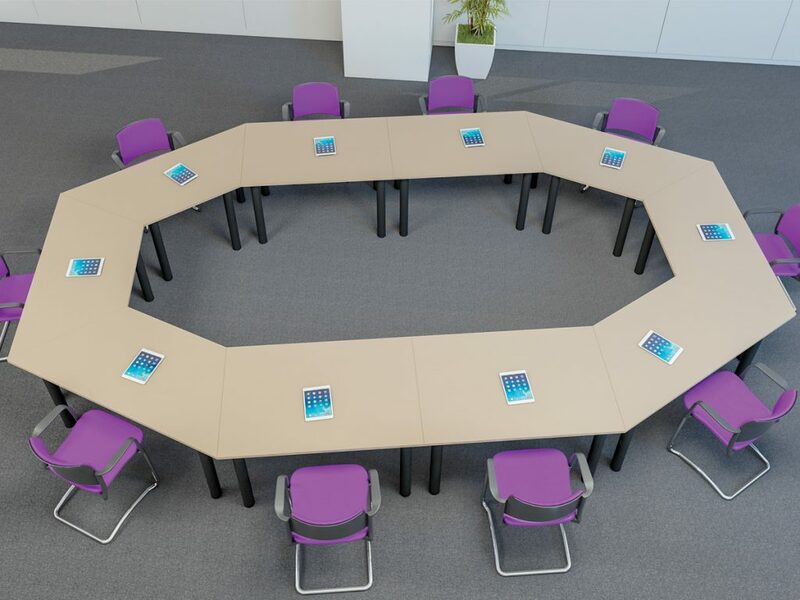 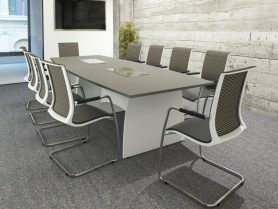 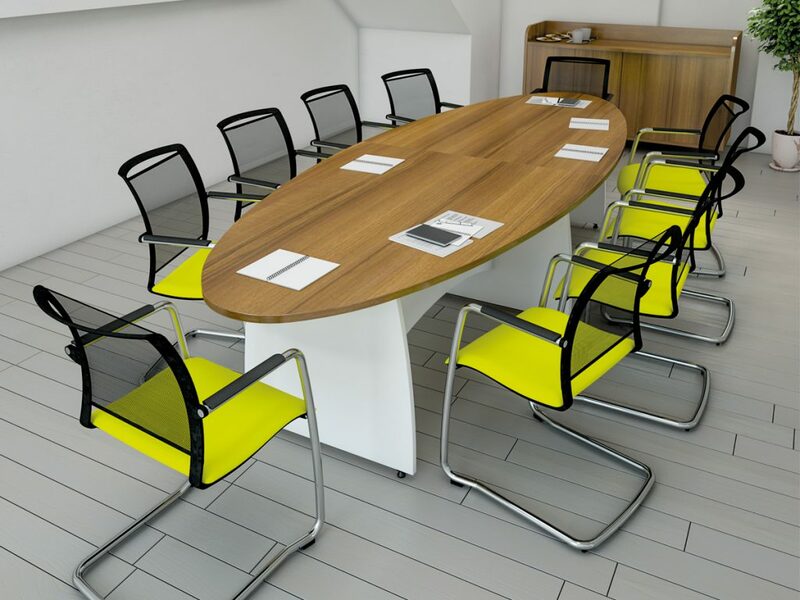 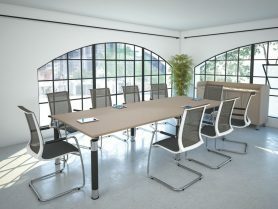 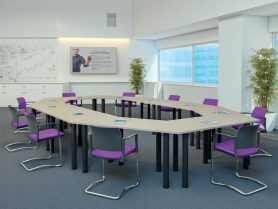 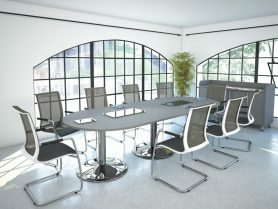 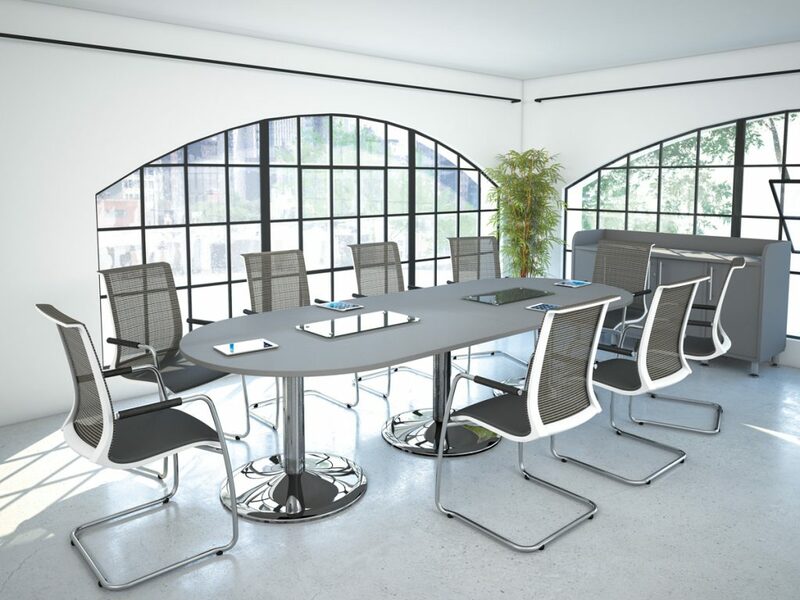 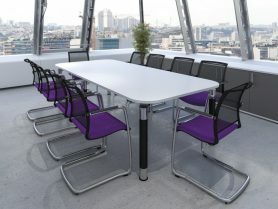 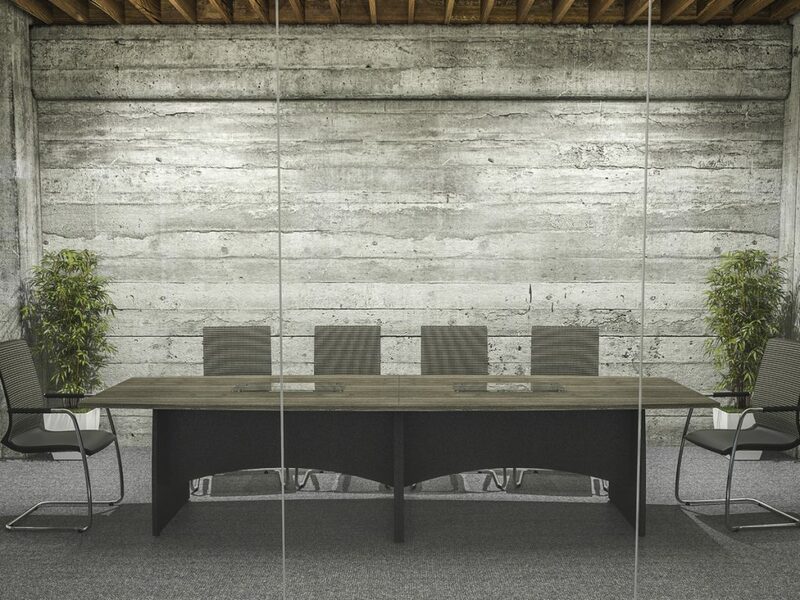 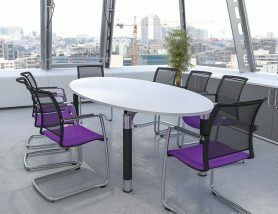 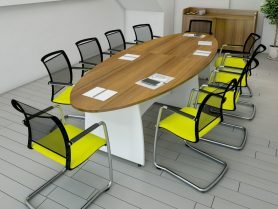 Reunion is our executive boardroom table, meeting and storage range. 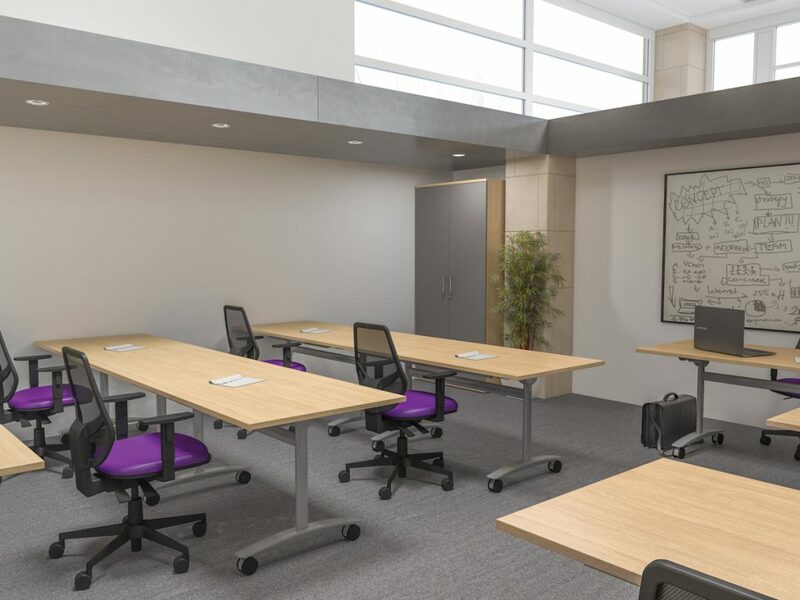 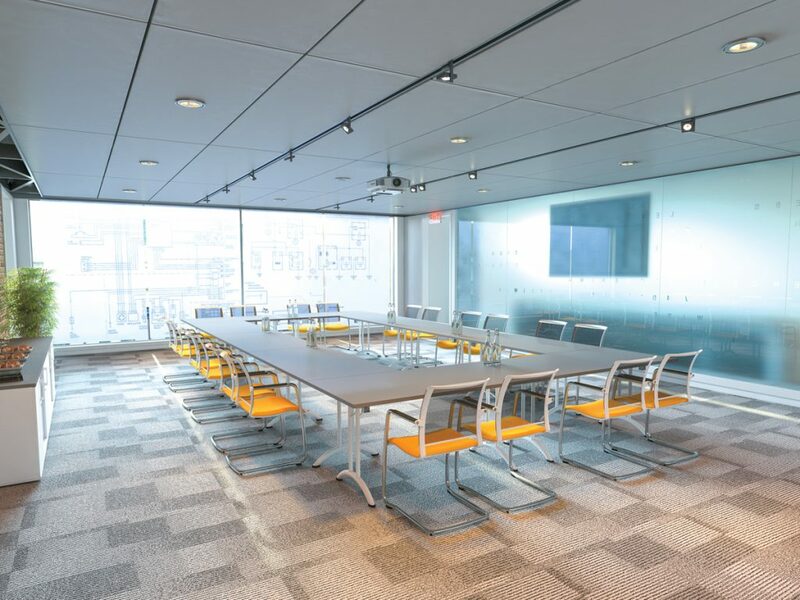 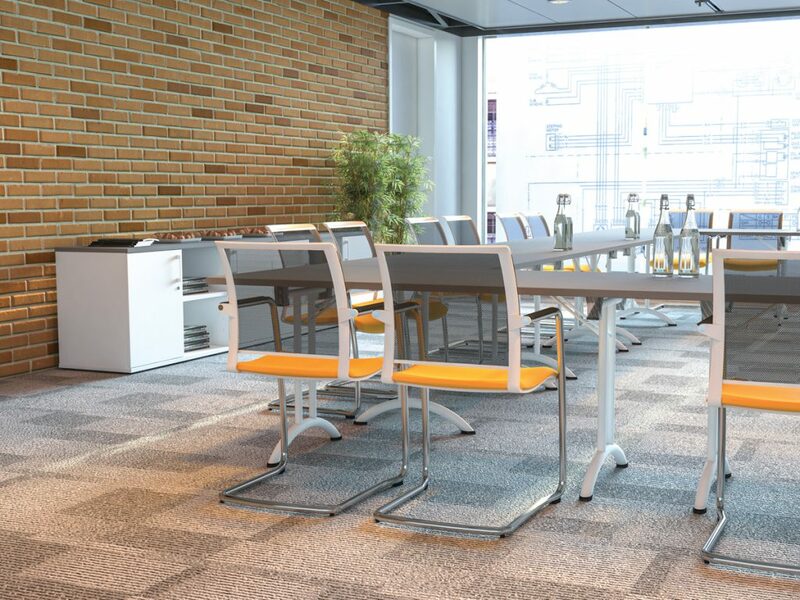 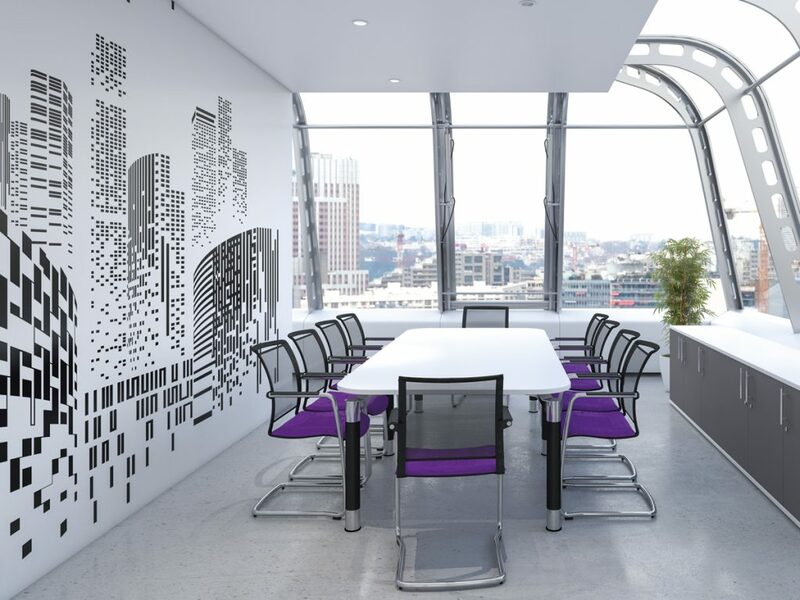 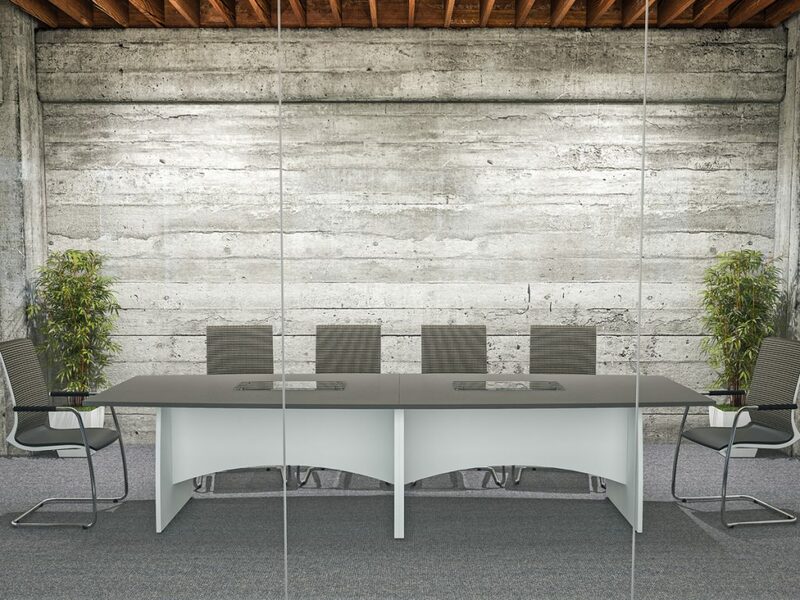 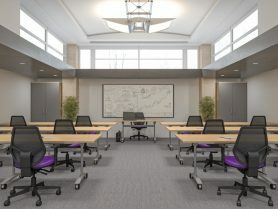 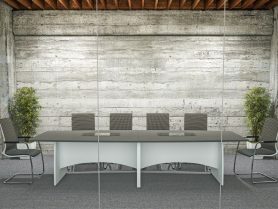 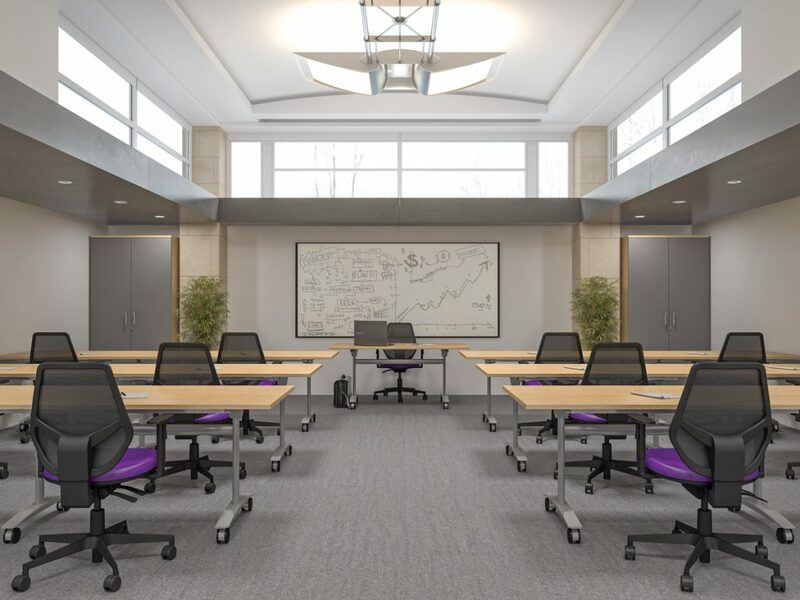 With a comprehensive choice of boardroom and meeting tables on various under frame options, Reunion adds elegance to the decision making area of your business. Our impressive 17 board colours are complemented by two-tone Classic Solo Legs, Chrome Tulip Bases and Shaped Panel End Legs. 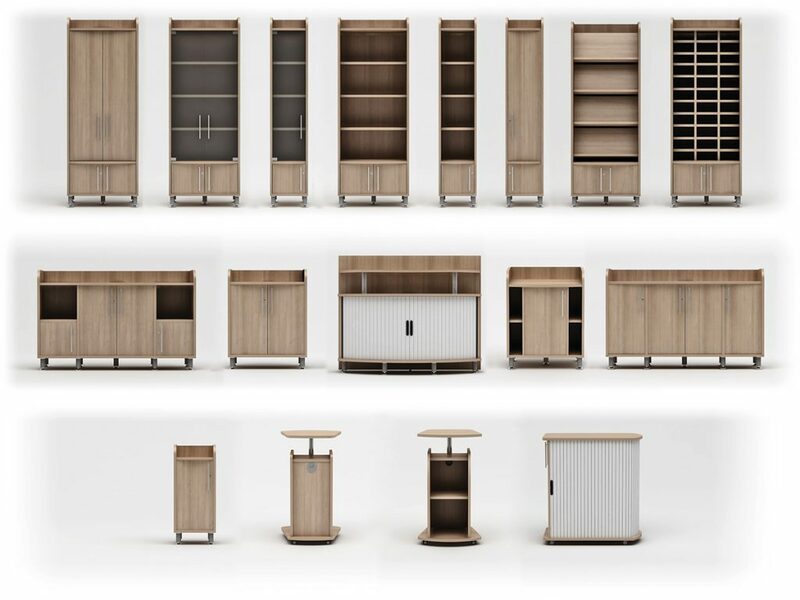 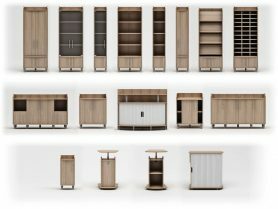 An accompanying storage range with unique, stylish variations provides further refinement where required.